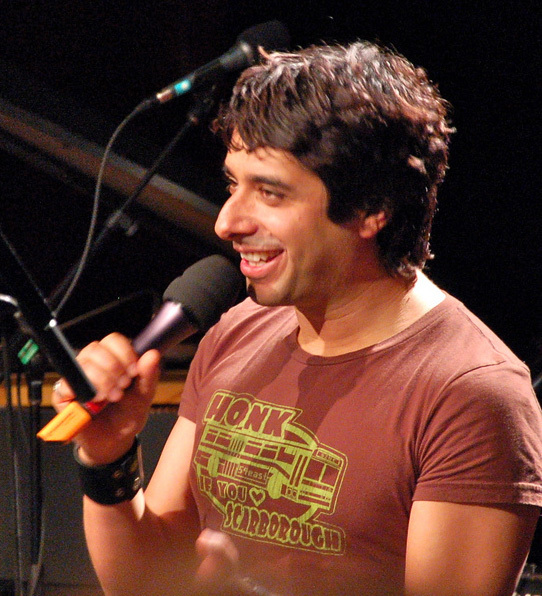 Jian Ghomeshi is a musician, writer, and TV/radio broadcaster. He was a member of the band Moxy Früvous and hosted several popular TV and radio programs in Canada. In 2014, Ghomeshi was arrested and charged with four counts of sexual assault and one count of “overcoming resistance by choking.” The charges stemmed from allegations from three different women. In 2016 Ghomeshi was found not guilty of all charges. He was also accused of sexual harassment by a coworker at the Canadian Broadcasting Company, and was accused by 15 women of various acts of sexual misconduct.